The main property of a heat sensor is to sense the heat, which is present around the sensor. When the set value of the temperature is high, then it is indicated with the help of a glowing LED. 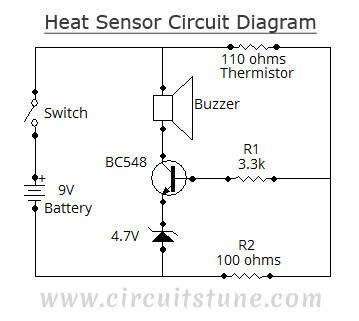 The usage of heat sensor circuit is inside your PC or in your kitchen. Due to overheating, the expensive components present in the PC or kitchen appliances could be damaged. When the temperature around the heat sensor increases above its set value, then it senses the heat and gives an indication, so that we can protect the devices from damage. Heat sensor circuit senses the heat from various electronic devices like amplifiers, computer etc, and thus generates the warning alarm. 110 Ohms Thermistor: It is used to detect the heat. BC548: BC548 is an NPN transistor TO-92 type. We can use other alternatives like 2N2222, BC168, BC238, BC183, etc. because the characteristics are almost the same for these types of transistors. 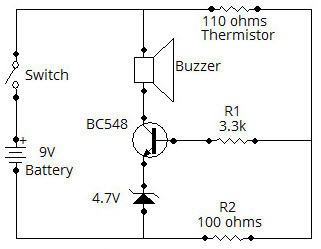 Buzzer: A buzzer is between +9V battery and collector terminal of the transistor. When the temperature exceeds a certain level, we can hear the alarm sound. Zener Diode: 4.7V Zener diode is used to limit/control the emitter current. R1, R2: 100 Ohms 1/4w is used as R2 and a 3.3k 1/4w resistor is used as R1. 9V Battery: It is used as a single power source. Switch: In this circuit, it is used as an SPST switch (Single Pole Single Throw). It is not mandatory to use the switch, it’s your choice. In the above circuit diagram, a 100 Ohms resistor and a thermistor are connected in series. If the thermistor is of negative temperature coefficient type, then after heating the thermistor, the resistance decreases and excess current flows through the thermistor. As a result, more amount of voltage is found at the thermistor and resistance junction. The voltage at the output is applied to an NPN transistor through resistance. 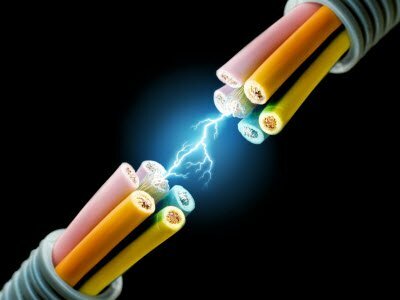 With the help of the Zener diode, the emitter voltage can be maintained at 4.7 volts. This voltage is used as a comparison voltage. 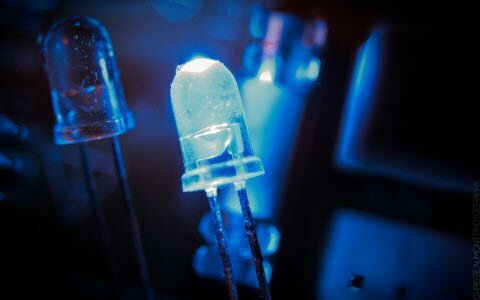 If the base voltage is greater than the emitter voltage, then the transistor conducts. If transistor gets more than 4.7 base voltage, then it conducts and the circuit is completed through a buzzer and it generates sound. 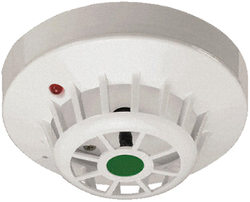 A heat detector is a fire alarm device that detects the changes in the fire or heat. Any change in the heat that exceeds the range of heat sensor ratings is sensed by using the heat sensor. To avoid fire accidents, a heat sensor generates a signal that alerts and helps avoid damage. There are two heat-sensitive thermocouples in a heat detector. One thermocouple responds to ambient temperature. The other thermocouple is used to monitor the heat, which is transferred by radiation or convection. The heat detector operates irrespective of the starting temperature. The temperature rises from 12˚ to 15˚F per minute. 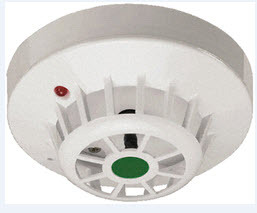 These detectors can be operated at low-temperature fire condition if the type of heat detector threshold value is fixed. It doesn’t respond to low energy release rates that deliberately develop fires. 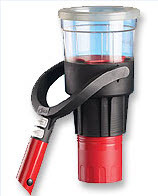 These combination detectors add a fixed temperature element which is used for detecting slowly developing fires. This element responds whenever a fixed temperature element reaches the threshold. Generally, an electrically connected fixed temperature point is 136.4˚F or 58˚ C.
Contact Temperature Sensor Types– The contact temperature sensor can be used to detect liquids, solids or gases over a wide range. The temperature sensor is required to be in contact with the object physically and it uses conduction for monitoring the changes in temperature. Non-contact Temperature Sensor Types– The temperature sensor uses radiation on and convection for monitoring the changes in the temperature. The non-contact temperature sensor can be used to detect the gases and liquids that emit radiant energy, which is transmitted in the form of infra-red radiation. The circuit representation of the temperature sensor is shown below. The following circuit can be built with an LM35 temperature sensor. The main function of this sensor is to sense the exact centigrade temperature. Unlike thermistor, precision IC sensors linearity is very good accuracy at 0.5°C and has an ample range of temperature. The o/p of this is comparative to the Celsius temperature. The temperature operating range of this IC ranges from -55° to +150°C. It draws only above 50 µA from its supply and the main features are self-heating and < 0.1 degree centigrade in the air. This IC operating voltage ranges from 4volts to 30volts, and the o/p is 10mv°C. 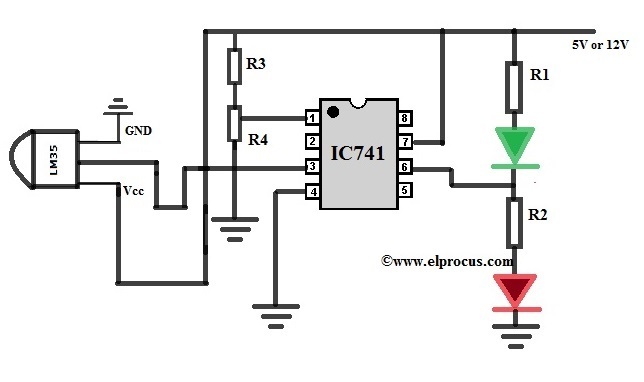 Here, the voltage of this circuit can be set by using potentiometer at the pin-2 of IC. 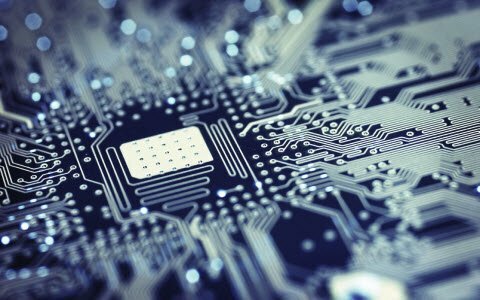 The circuit can be designed to activate or deactivate a device at a specific edge temperature. The temperature can be indicated by using two LEDs namely green LED. The secondary IC o/p enlarges in proportion to the temperature by 10 mV/°. This changing voltage is supply to an IC 741 OP Amplifier. 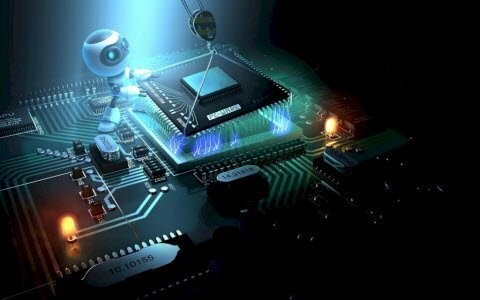 These are extensively used integrated circuits. It has two terminals namely inverting (input (-)), and non-inverting (output (+)). This circuit uses a 741 op-amp as a non-inverting amplifier which means the input pin is pin-3, and the o/p pin is inverted. This circuit increases the variation between its input terminals. The different heat detector testers are discussed below. 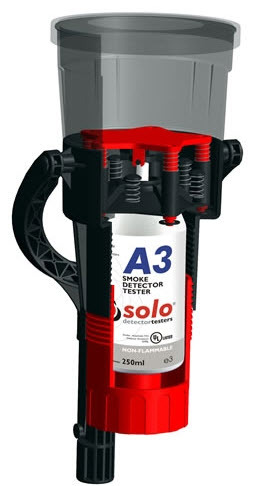 It uses smoke test aerosol, Solo aerosol. 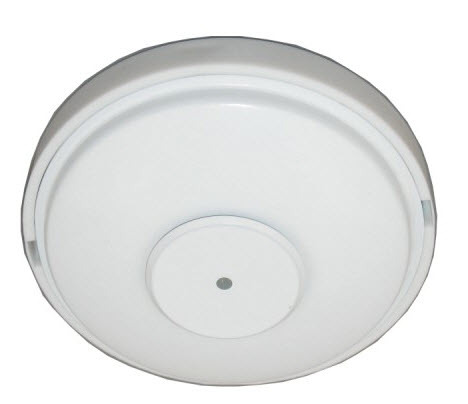 This ensures the detector does not leave any residue and it is not swamped with particles. A simple one-shot burst is enough to set the detector to produce the alarm sound. 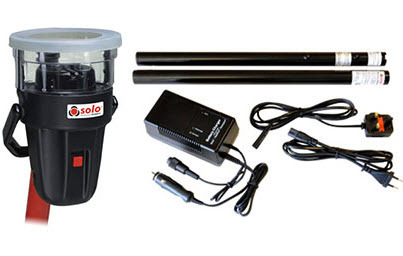 Using Solo 200 removal tool, the detectors can be removed and accessed. To activate the heat generation, an infrared beam is broken with the help of the detector. At the detector’s sensor, heat is directed straight. For further protection, it switches off after 5 minutes. This is all about Heat Sensor Circuit and its working principle. We believe that the information given in this article is helpful for you for a better understanding of this project. 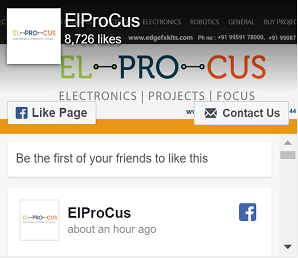 Furthermore, for any queries regarding this article or any help in implementing the electrical and electronics projects, you can feel free to approach us by connecting in the comment section below. 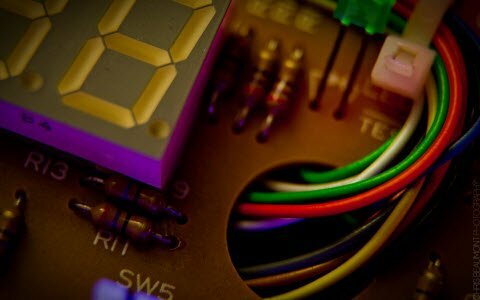 Here is a question for you: what do you mean by a Heat Sensor?